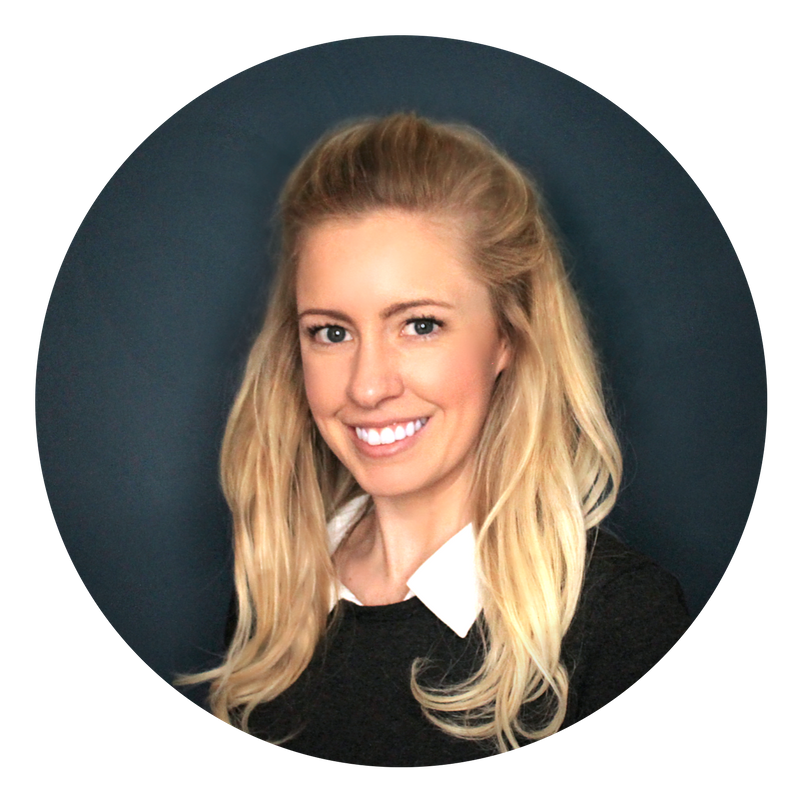 We've all heard the horror stories about why physicians dislike their EHR but Reaction Data set out to discover something else. The company wanted to learn what physicians do like about their EHR. Respondents were asked to rank their EHR satisfaction on a scale of 0 to 10, where 10 means highly satisfied. Advocates responded with a 7-10 while fence sitters responded with a 5 or 6. The results? 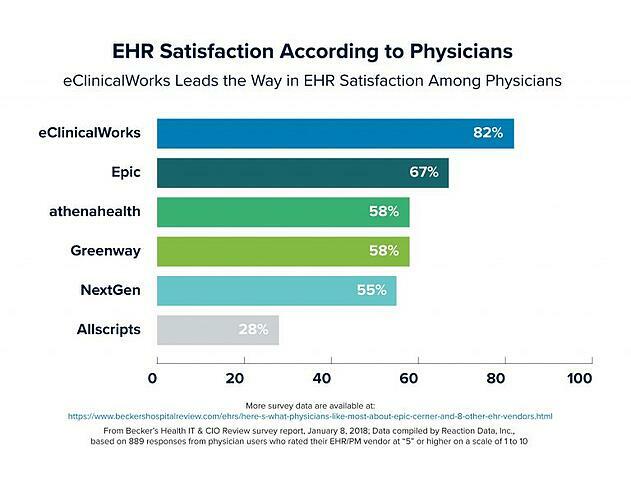 eClinicalWorks EHR outperforms Allscripts, athenahealth, NextGen, and Epic in physician satisfaction. We've listed the vendors included in the survey as well as the overall satisfaction score and the percentage of respondents that are advocates and fence sitters for both acute care and ambulatory facilities. Here's the run down on the EHR reviews in the Reaction Data survey. Of the physicians surveyed that belong to an ambulatory facility, 22% are using Epic, 9% Allscripts, 8% eClinicalWorks, 6% Cerner, 5% athenahealth, 5% NextGen, 5% Practice Fusion, 4% Greenway, 3% GE Healthcare, and 30% other (3% none). Of the physicians surveyed that belong to an acute care facility, 61% are using Epic, 15% Cerner, 9% Other, 6% Allscripts, 6% MediTech, and 3% athenahealth. Reaction Data also identified what they deem the "sweet spot" for each EHR vendor in their survey results. The "Sweet Spot" shows the demographics for the vendors happiest customers and we've included it in our list of vendors below. You can access the "sweet spot" for each vendor by downloading the full survey here.